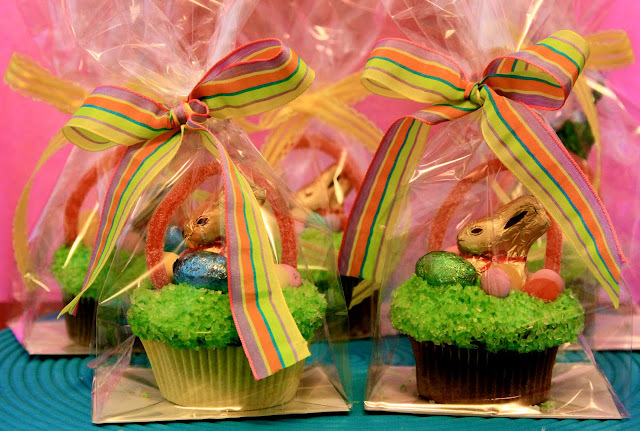 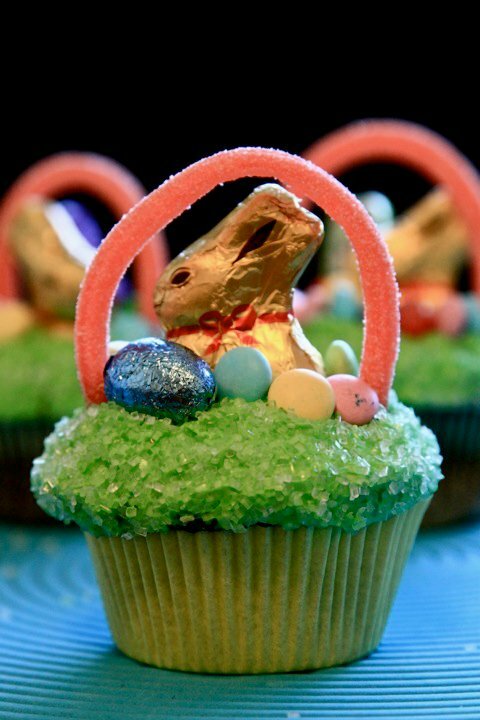 Easter Basket Cupcakes in OUR CLEAR gusset bags.. HOW CUTE! These where super fun and easy to make, I packaged them up in our clear gusset bags (the size I used was GB4) so i could give them away as a cute little treat! visit ClearBags.com and grab some of these bags, and then get to it! 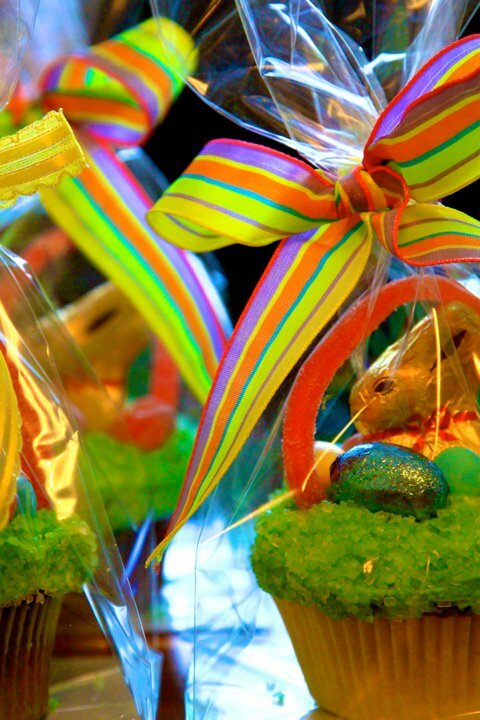 Nice bags.I like this design very much.